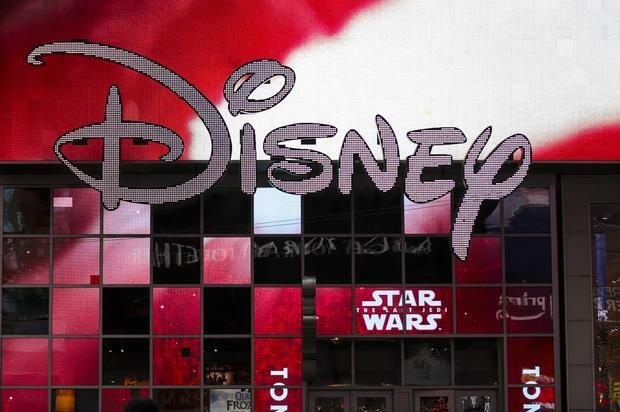 Disney won’t be cutting ties with EA. Artist and curator Tionna Nekkia McClodden visited Kevin Beasley’s exhibition “A view of a landscape” with her mother, which sparked a conversation about labor, cotton, and her work as it relates to black mentifact. The post A ‘Bird Box’ book sequel is coming in 2019 appeared first on NME. 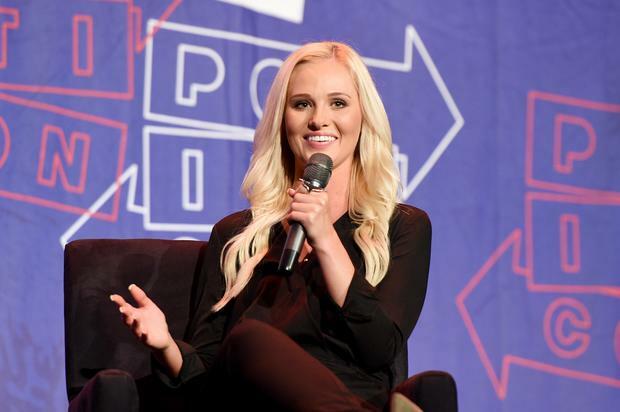 The Game hit a nerve in Tomi Lahren’s Right-leaning political armor.